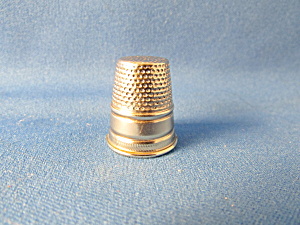 Wonderful number 10 thimble in silver. Is a larger size thimble. In excellent condition.